Espiritu Santo is known for nature, beaches, historic sites, adventure, and wildlife. Your plan includes some of its best attractions: Head underground at Millenium Cave, head outdoors with Cruising Safaris, tour the pleasant surroundings at Champagne Beach, and contemplate the long history of SS President Coolidge. To find other places to visit, traveler tips, maps, and tourist information, refer to the Espiritu Santo travel itinerary creator. New York City, USA to Espiritu Santo is an approximately 36-hour flight. The time zone difference moving from Eastern Standard Time (EST) to Vanuatu Time (VUT) is 16 hours. In November, Espiritu Santo is much hotter than New York City - with highs of 85°F and lows of 73°F. Cap off your sightseeing on the 20th (Mon) early enough to travel to Port Vila. The capital of Vanuatu and the largest settlement on Efate, Port Vila plays home to a number of busy markets, cafes, bars, and restaurants catering to the tourism industry. 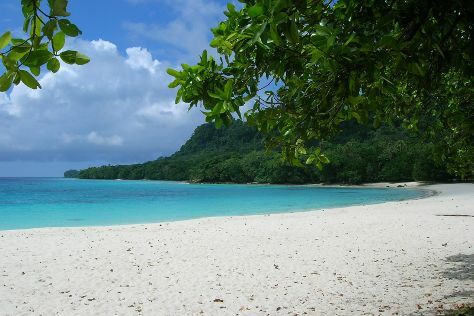 Port Vila is known for nature, adventure, wildlife, shopping, and theme parks. 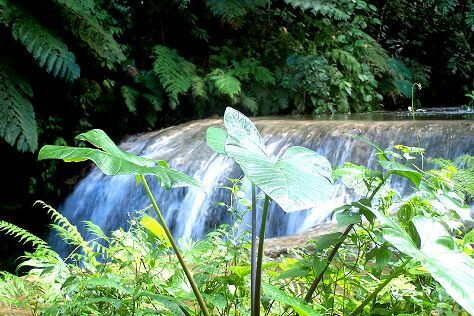 Your plan includes some of its best attractions: take in the dramatic scenery at Mele Cascades, identify plant and animal life at Hideaway Island Marine Reserve, step off the mainland to explore Iririki Island, and steep yourself in history at Ekasup Village. To find maps, more things to do, ratings, and more tourist information, you can read our Port Vila sightseeing planner. Traveling by combination of car and flight from Espiritu Santo to Port Vila takes 2 hours. Expect a daytime high around 84°F in November, and nighttime lows around 69°F. Wrap up your sightseeing on the 24th (Fri) early enough to travel to Boston. 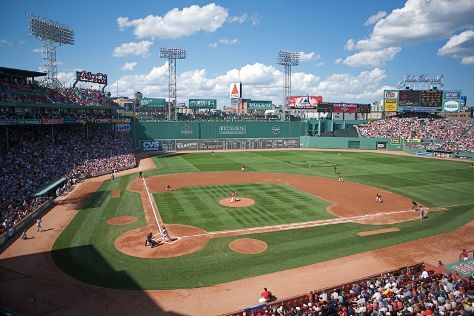 Boston is known for museums, historic sites, parks, shopping, and nightlife. Your plan includes some of its best attractions: appreciate the extensive heritage of Freedom Trail, tour the pleasant surroundings at Boston Common, get lost in a book at Boston Public Library, and explore and take pictures at USS Constitution. To see reviews, other places to visit, photos, and tourist information, go to the Boston trip itinerary maker. The Route module can help you plan travel from Port Vila to Boston. Due to the time zone difference, you'll gain 16 hours traveling from Port Vila to Boston. Expect much colder temperatures when traveling from Port Vila in November; daily highs in Boston reach 52°F and lows reach 37°F. Finish up your sightseeing early on the 27th (Mon) so you can travel back home.